Marine Marble Polishing in Hollywood, requires highly professionals treatment. We offer comprehensive marine polishing services that will please you tremendously. Here at AAA Marble Care, we are praised by our past and present clients for our flawless work performance. 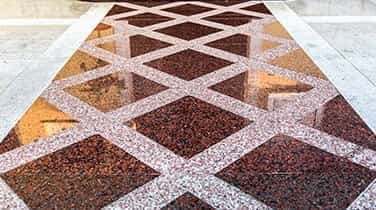 It is well known that know that marine surfaces, whether marble floors and counter-tops or objects, suffer a high degree of wear and tear. The result is unattractive surfaces in need of professional cleaning, polishing and sealing. We are the ideal marine marble care service provider, for your marine marble care and polishing needs! Confidently hire us immediately. We offer FREE consultation. If you want to discuss your needs prior to hiring us, do so! We will show you how you can help to maintain your marine marble with our FREE tips. Bear in mind, though, that there is no substitute for professional marine marble care. With our great expertise, our thorough understanding of natural stone and its care and our total dedication to our clients, we qualify as the perfect company for boat owners who are serious about the care and maintenance of the marbled surfaces, counter-tops, floors and other areas as well as various objects on their commercially used boats or privately used luxury boats. 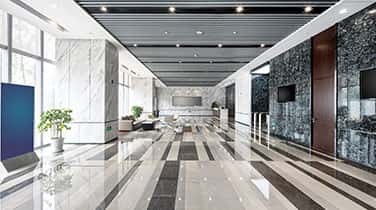 Let our skillful workers apply their well-honed techniques and methods to effectively bring out the highest potential of your natural stone, especially marine marble. 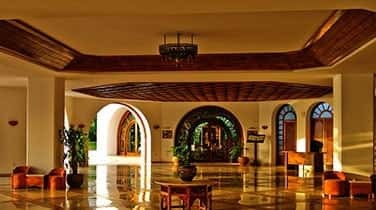 As a leading company offering natural stone restorations and marine marble polishing services, we assure you fully, that you can count on us to expertly handle any and all of your important Marine Marble Polishing in Hollywood or at wherever location marina your boat is moored. 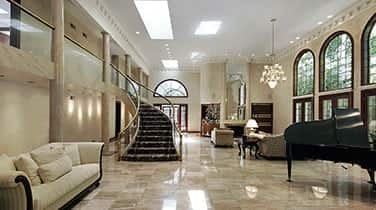 Our highly skilled workers are well-respected for offering first-class commercial, residential and marine marble care.